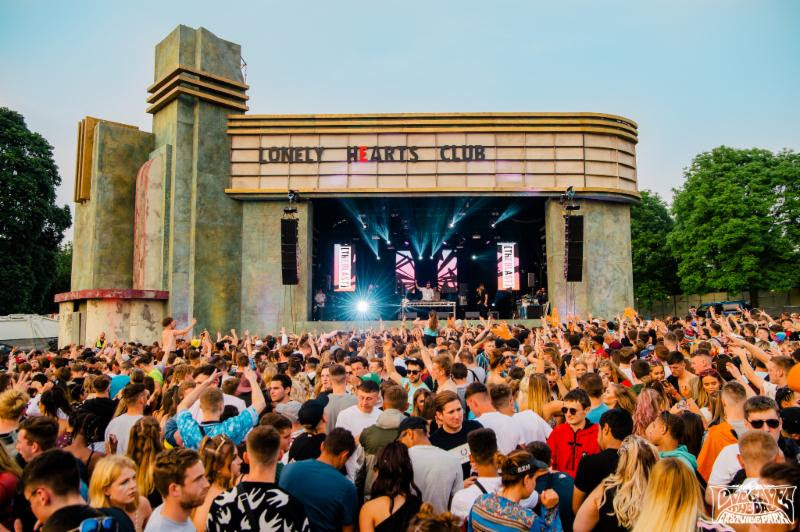 Love Saves The Day is set to welcome Shy FX, Danny Byrd, and Octavian to this year's event. The superb Bristol event boasts a fantastic atmosphere, bringing together various facets of underground youth culture. Jungle pioneer and all-round legend Shy FX will hit the Bristol event, while the line up also makes room for rap incendiary Octavian. Danny Byrd will play Love Saves The Day, with Javion and TS Graye also being added to the line up. Love Saves The Day runs between May 25th - 26th.